Want to Attend Ultra Music Festival in VIP Style? Want to Attend the 2019 Ultra Music Festival in Style? Ultra Music Festival (UMF) is an annual outdoor electronic music festival that occurs in March in the city of Miami, Fl. The festival, which was founded in 1999 by Russell Faibisch and Alex Omes, is named after the 1997 Depeche Mode album, Ultra. 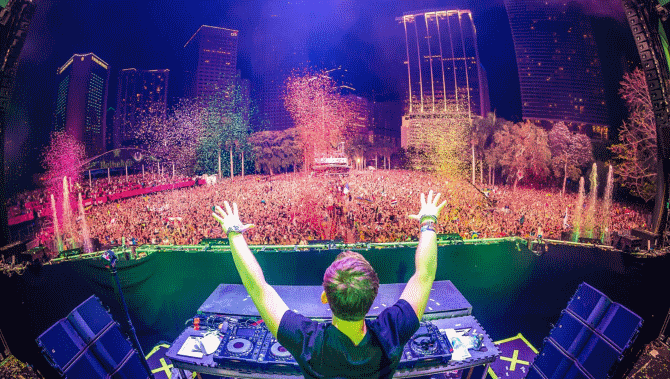 Ultra Music Festival coincides with the annual Winter Music Conference, which is also held in Miami. When is the Ultra Music Festival?